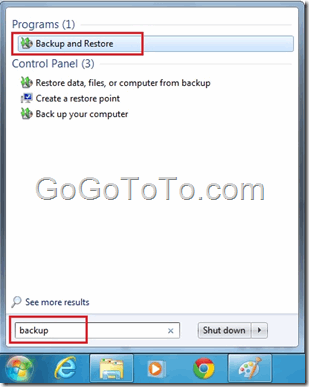 We used some 3rd party software to backup our Computer OS system or disk images before. 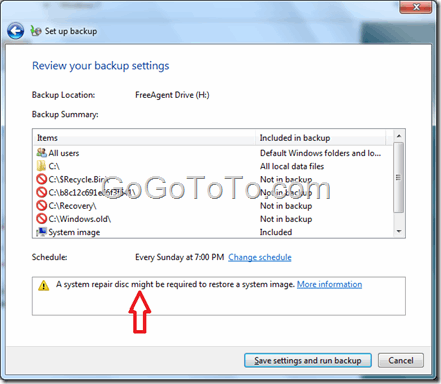 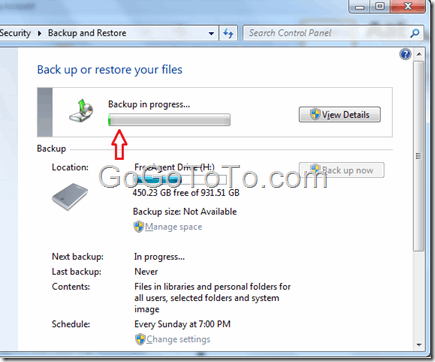 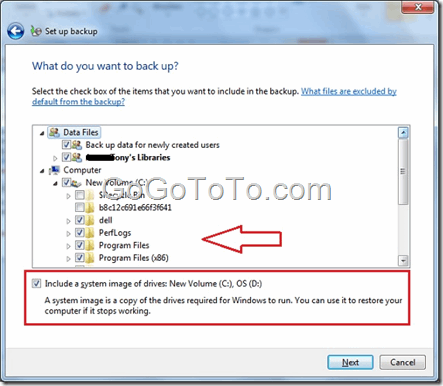 Windows 7 provides nice Backup and Restore function, so we can use it, also it provides system image backup feature. 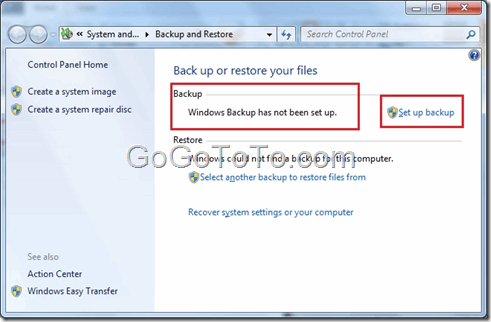 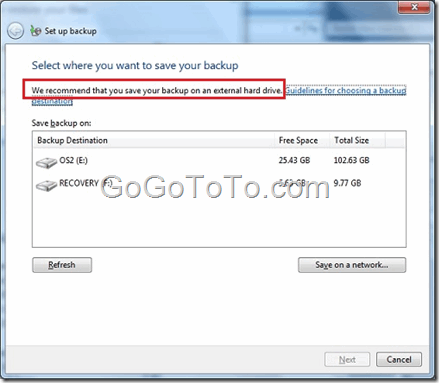 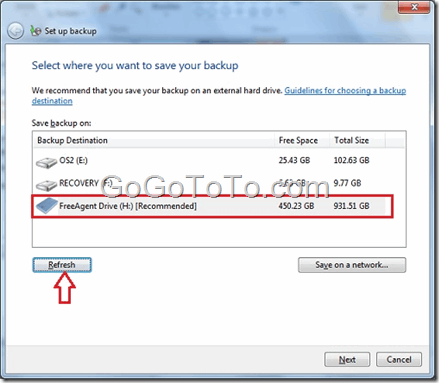 If we do not other special requirement, we can directly use Windows 7 backup and restore function. 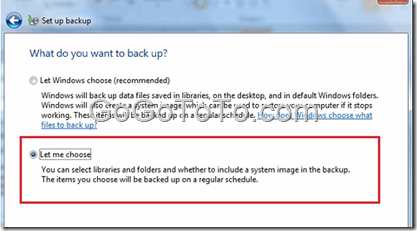 How to Uninstall IE 9 on Windows 7 ?